The FC320-S is a complete 320kV, 1kW solution for system integration, suitable for use in all x-ray applications and widely used in x-ray security inspection systems. Security requirements for the air cargo industry are constantly evolving, driven by global threats that are increasingly becoming more dangerous and sophisticated. 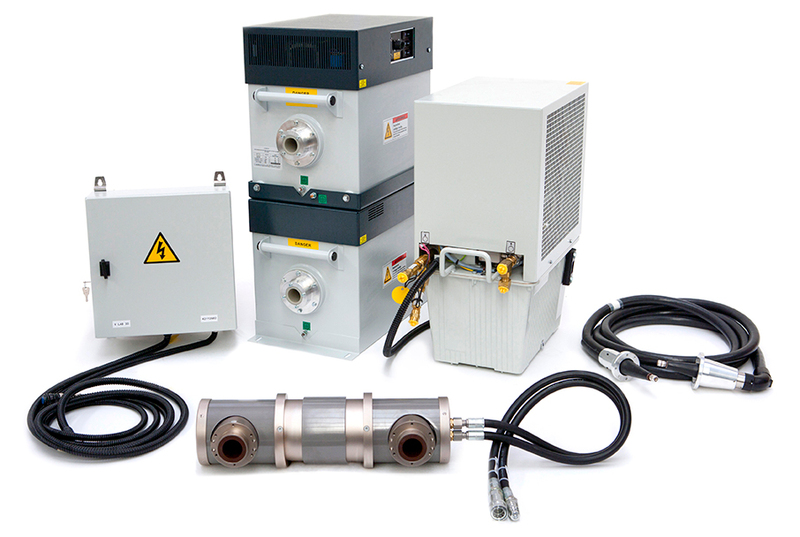 Using class-leading Gulmay x-ray generator design combined with quality x-ray system components, the FC320-S integrated sub-system provides a high quality, rugged and dependable solution for OEM system manufacturers around the world. Our system quotation allows you a simple way to communicate your system requirements and enables us to respond quickly and efficiently to your request – please contact us for a quotation form. Click on the pins for our worldwide support centre information.